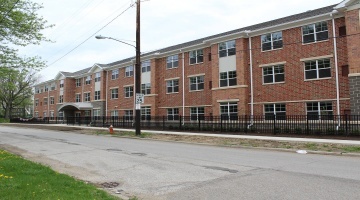 We offer affordable apartment rentals for low-income seniors, individuals, and families in Greater Cleveland, Ohio. All apartments have income guidelines, and some are exclusively for seniors age 55+. 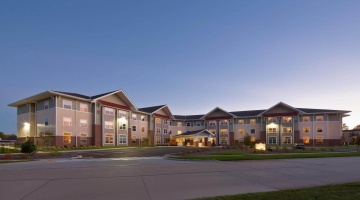 Maple Park Place, an independent senior living apartment complex located on Maple Park Dr. in Maple Heights. The building is equipped with on-site property management, security cameras, community room, exercise room, media/computer room, and laundry facilities on each floor. One and two bedroom apartments include stove, refrigerator, microwave, and utilities. 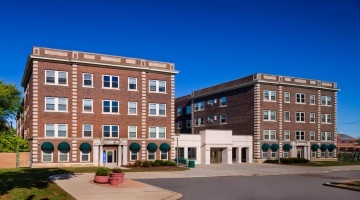 Hough Heritage, is an independent senior apartment building, providing seniors with the amenities they need to comfortably age in place. The building offers brand new modern apartments, an exercise and computer room, and on-site laundry facilities.